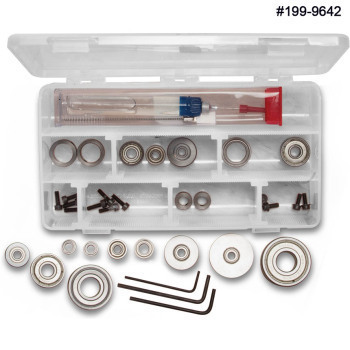 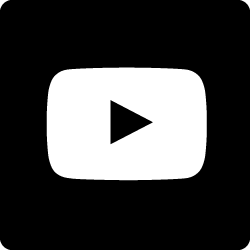 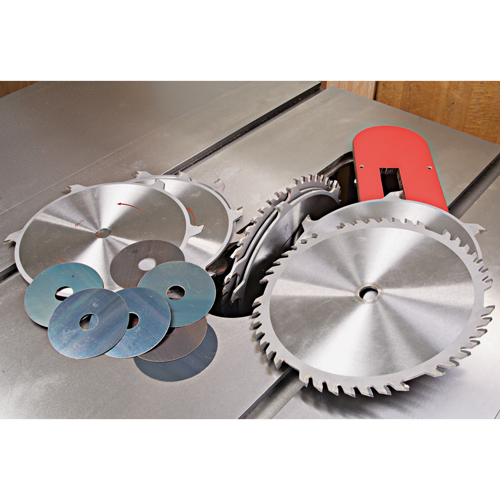 Whether you're a professional or hobbyist, our industrial quality products will help you get the project done right at an affordable price. 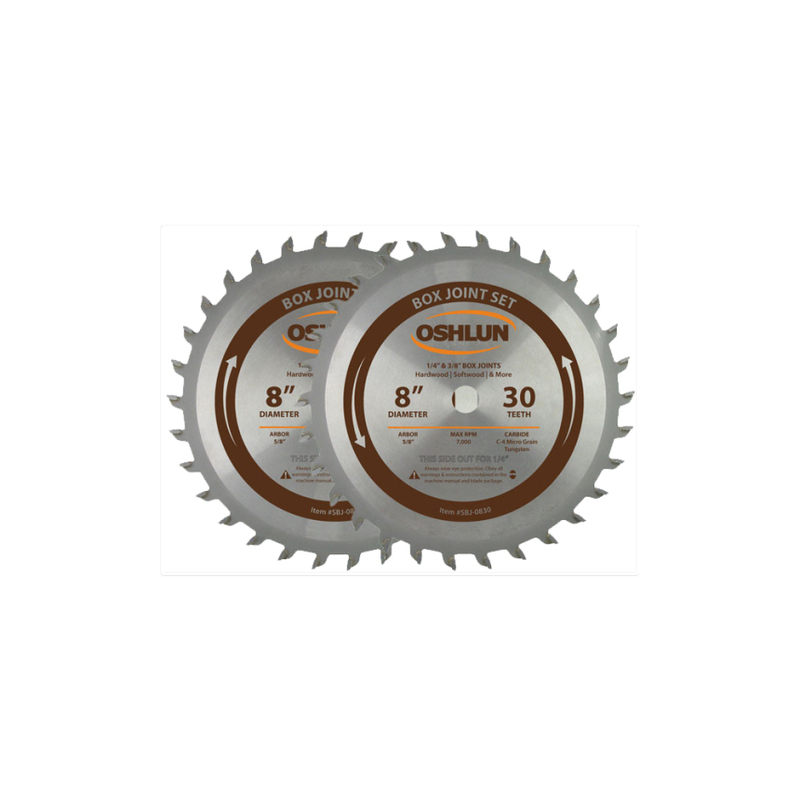 Oshlun circular saw blades and dado blades feature a fully hardened, surface ground, and hand tensioned steel alloy plate, as well as application specific carbide grades to ensure a long cutting life. 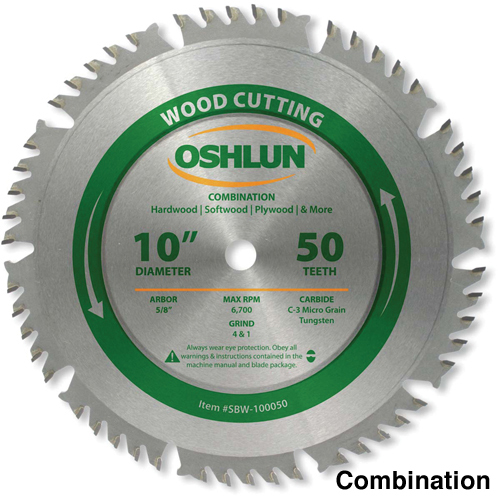 Several saw blades also feature heat vents or anti-vibration slots resulting in a longer lasting saw blade and smoother cut.